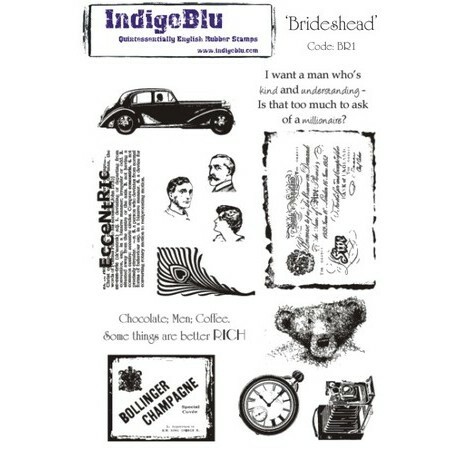 This A5 rubber stamp (210mm x 150mm) containing a collection of of wonderful vintage styled stamps, including an old teddy bear, car, camera and more. This set comes mounted onto a single sheet of foam, ready for you to cut to each individual stamp. The foam mount will cling to an acrylic block (not include).